The Jagiellonian University is the oldest higher education institution in Poland and one of the oldest in Europe. It was founded on 12 May 1364 by the Polish king Casimir the Great. 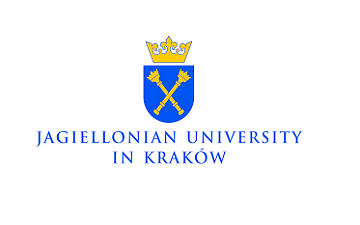 Today, the Jagiellonian University comprises 15 Faculties, where 4 thousand academic staff conduct research and provide education to almost 50 thousand students, within the framework of more than 80 different fields of study. The eminent researchers and state-of-the-art infrastructure make the JU one of the leading Polish scientific institutions, collaborating with major academic centres from all over the world.